No real theme today, just goodies that I really, really like as nominated by you, sweet readers. Enjoy! Save The Date has a brilliant way to save money on postage as well as save trees. Their Save the Date cards are stunning and meant to be sent by email. If only I had this option 10 years ago! HarmonyWear is defined by fun and whimsy. 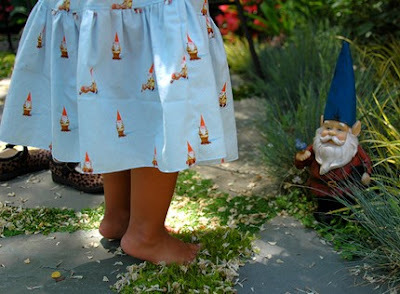 Who doesn't love a garden gnome? A certain house in my neighborhood has an obsession with them... perhaps another post. Arfeiniel is full of simple yet funky designs. 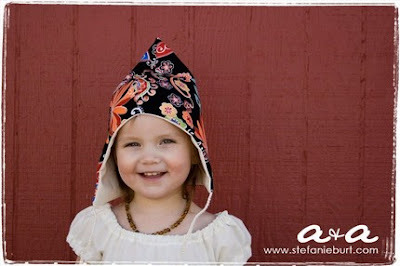 What little one wouldn't love a sweet gnome hat? I can just imagine Lulu's funny face in one right now. 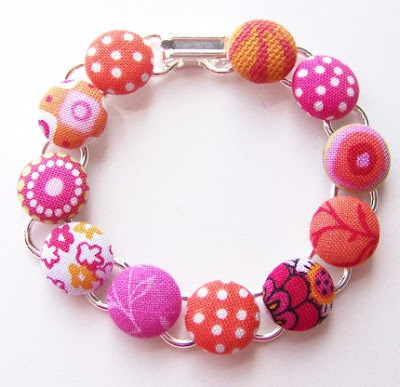 Button Boutique creates magic with covered buttons. You know I love me a covered button. Here is a fun bit of flair for your wrist. 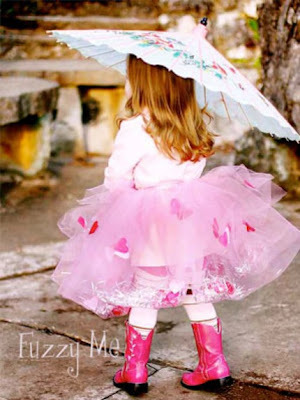 Fuzzy Me takes a simple tutu to another level. How magical is this heart filled fluff? Wow, I'm soooo honored to have been nominated to be a part of the "etsy's best!" Thank you so much!! FUN FUN FUN! Love that button bracelet!! What happy colors!! Another note, I haven't had a chance to tell you about the excitement created the goodies I brought to Georgia. So fun! I'll e-mail you soon. Also, Kellen LOVES the crayon roll. I made it into a gift for him to open while I was away. He loved it so much he colored all over his dresser when my husband wasn't watching him. At least he had fun doing it.